This YAMAHA YDP162 review will examine the benefits and drawbacks of one of Yamaha’s best-selling digital piano. Yamaha has been making world class pianos for more than one hundred years. This company has stayed ahead of the competition by staying highly adaptable to market conditions. They have adopted many high-tech options and features that have made them highly popular in the retail market. Yamaha has made its reputation by producing quality instruments that stand the test of time. 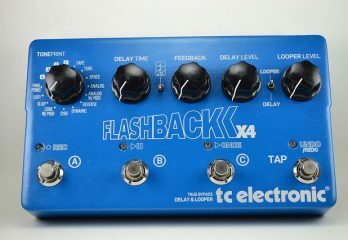 This Japanese company has remained one of the most popular music instrument producers for many years. Many electric pianos have substituted key originality for cheap plastic alternatives. Yamaha uses a synthetic ivory to make up each of their eighty-eight keys. This allows the player to feel the weight and balance of a classical or grand piano. 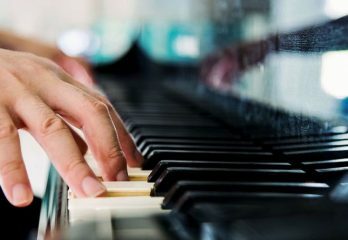 Synthetic ivory is also culprit behind the piano’s natural sweat deterrent. The key’s fabric wicks away moisture, this is especially handy for live performances. All while still taking advantage of the YDP162’s petite size and compact appearance. The YDP162 comes in at just under one hundred pounds. This makes it one of the lightest digital pianos on the market. 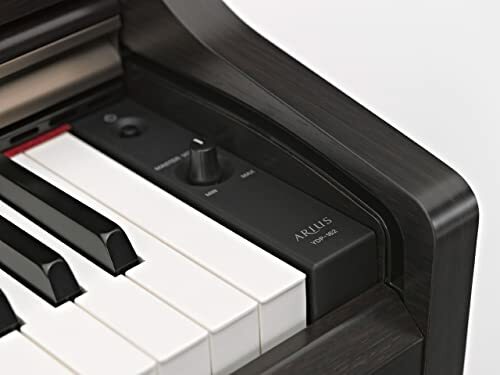 Yamaha claims this to be one of their most compact digital pianos on the market today. Yamaha included their proprietary Graded Hammer system to fine tune the sound of this machine. Although this is not the most current system included in pianos today, it was regarded to be reliable. The major benefit of this inclusion is the authentic feel and responsiveness of its keys and sound. The Yamaha YDP162 is not a piano aimed for those looking to create synthetic sound. This model is aimed more at a classical and authentic feel than some modern electric pianos fashion themselves after. 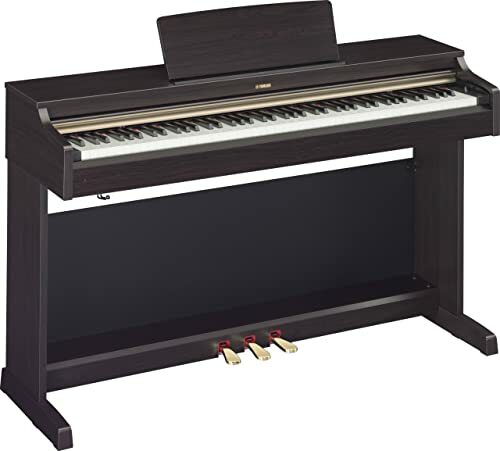 The YDP162 offers a ten-tone sound bank for players to imitate the sound of various pianos. This sound-bank feature allows players to sound as an electric, classical, and acoustic piano. There are additional options for jazz and pipe organs. They also include a “strings”, harpsichord, and vibraphone option to round out complex melodies. The sound of this digital piano is fed through Yamaha’s Acoustic Optimizer. This technology is responsible for the balance and resonance of Yamaha’s unique sound. The YDP162 comes standard with this amazing sound quality giving the piano a strong edge over the competition. 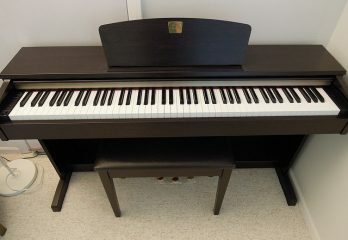 This piano also includes Yamaha’s top of the line Pure CF sound engine. 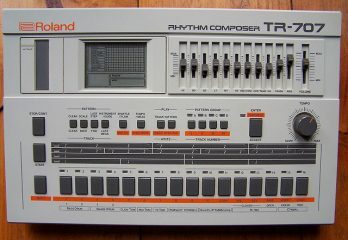 This sampling technology is responsible for the unique resemblance to the sound of its classical ancestors. The piano also features two twenty-watt speakers to broadcast such a large yet clear sound. Yamaha’s YDP162 includes a two-track recorder which allows players to record up to two different melodies on their home piano. The piano’s USB and HOST capabilities allow players to record and transfer recordings as needed. This model has one hundred and twenty-eight notes of polyphony included. This allows even the most complex of melodies to be executed and recorded without error. It is also possible to record each hand separately for a more in-depth playback experience. Yamaha also included standard audio input jacks for headphones in the YDP162. 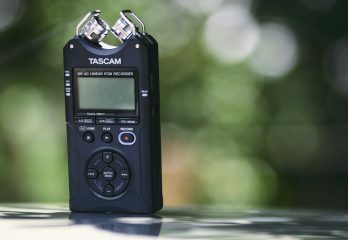 This allows players to practice or listen to recorded sessions without disturbing others. In some package options there are Bluetooth options that allows players and listeners to connect wireless headphones. The piano also includes fifty pre-recorded songs in its memory bank. For learners there are ten demo songs that come recorded so players can examine beautiful melodies at a relaxed pace. For extra practice there is a duet mode where the piano is divided in half. This results in two evenly pitched, forty-four key halves and a corresponding pedal for each player. Complete beginners also benefit from this pianos fifty piece song book arranged by difficulty. 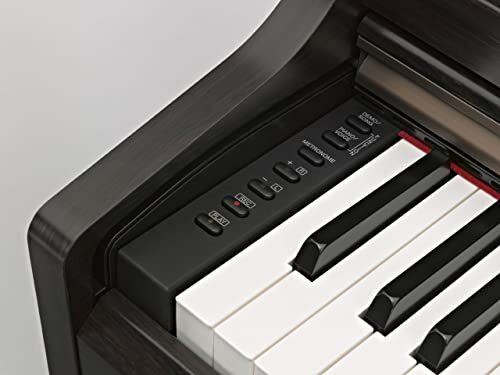 This digital piano comes in either a Black Walnut or a Darkened Rosewood finish. The piano aesthetically seems compact but denser than its competition. This gives the piano a stronger presence in the room while remaining portable. The YDP162 also comes standard with a sliding dust cover and music rest that matches the finish. The piano stands thirty-three inches high but fifty-three inches wide. This certainly demonstrates its slightly larger than average breadth while remaining some sixteen inches deep. The YDP162 is often regarded as a quality instrument near the top of the price quality spectrum. It certainly doesn’t lack aesthetic appeal. This model also doesn’t sacrifice sound for portability, an important factor in this range of digital pianos. Some argue that similar models from Casio provide a cheaper alternative to the YDP162. It depends on what is more important to the buyer. Price is certainly a valid argument to make but where you are in your level of playing is also important. 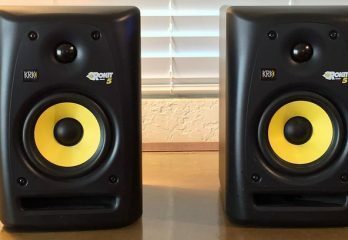 For medium to advanced people, or those who want to take their sound to the next level, this would be a good choice. Cheaper alternatives will accomplish the minimum and that is certainly acceptable for beginners. To sum it up the Yamaha YDP162 is meant to be a precise replication of a less portable, grand piano. The aesthetic of this piano is well constructed right down to the very keys that start the grandiose sound this unit is famous for. This does make is a bit heavier and serious than some of its competitors in the same price range. 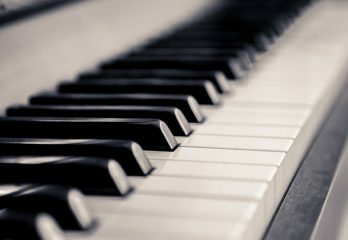 The slight increase in price from digital pianos that rule the cheap end of the spectrum directly equates to a tangible increase in sound quality and authenticity. The price per value for this piano also makes it stand out among similar models. The aim was to produce a quality representation of a classical sound and feel from a more petite and portable instrument. 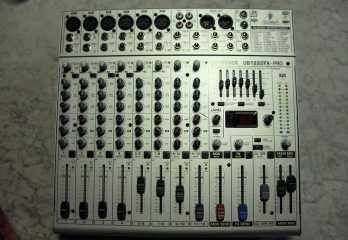 Most reviews and users claim to be happy with their purchase of the YDP162. If you are searching for that authentic piano feel and sound in a smaller package, then this is the piano for you.